DIGITAL LINK is an original function added to HDBaseT™ technology. 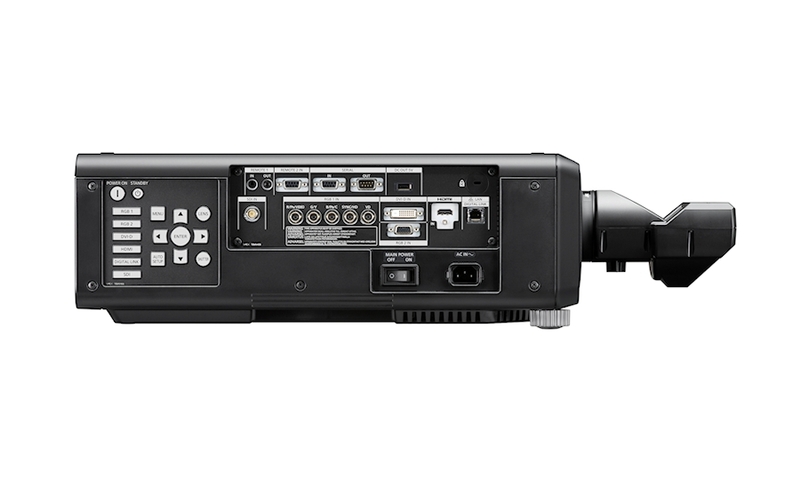 Equipped with a DIGITAL LINK terminal, the PTDW750 projector allows transmission of HDMI, uncompressed HD digital video, and control signals (Ethernet, RS-232C) for up to 150 m* (492 ft*) through a single CAT5e (STP) cable or higher. This simplifies cabling and system upgrades, making it ideal for ceiling-mounted and other permanent installations. 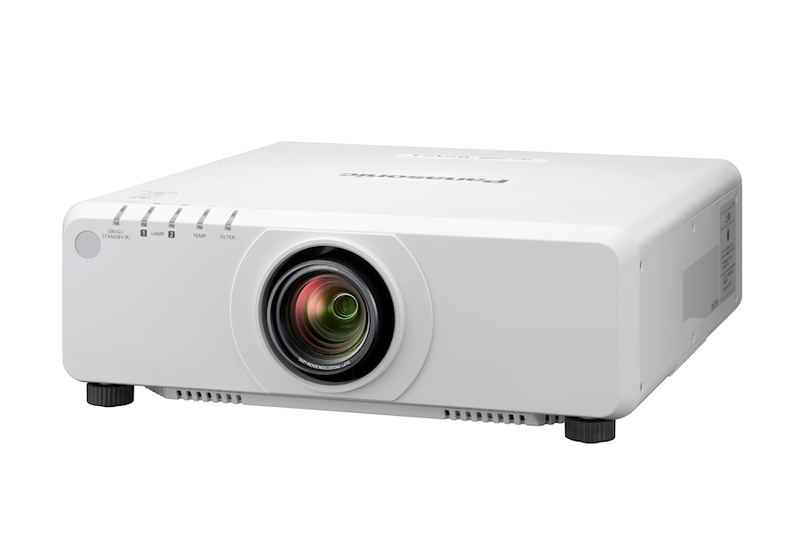 In another exclusive for this class of projector, the DW750 is now compatible with Art-Net DMX, a protocol for lighting management. 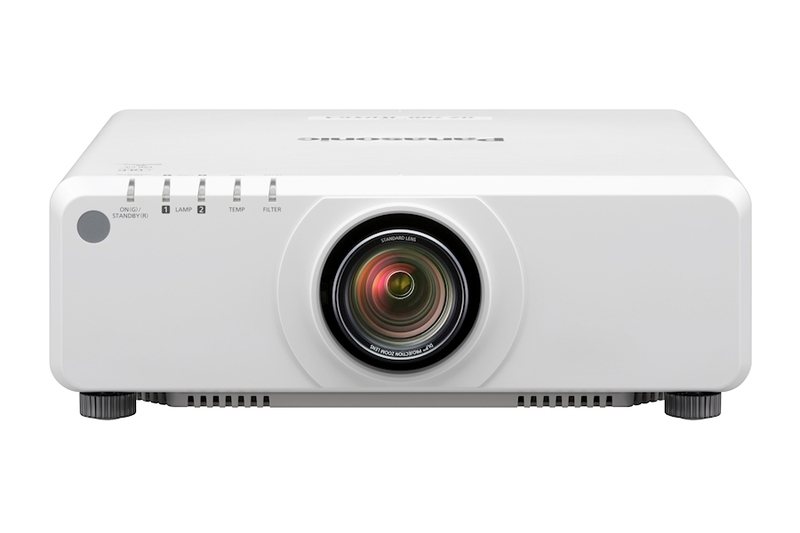 The PT-Dw750 projectors employ newly developed high-power 310 W lamps that have a long replacement cycle of up to 4,000 hours* to help lower the total cost of ownership. The PTDw750 features a digital zoom function that allows images to be enlarged up to 10 times (horizontally and vertically). * Up to 100 units (10 x 10) can be edge-blended at a time to create large, multi-screen images. Abundant terminals including, DVI-D, HDMI, and DIGITAL LINK terminals. Lamps can blow, if you need your projector working and can't afford down time, you may need to keep a spare lamp. 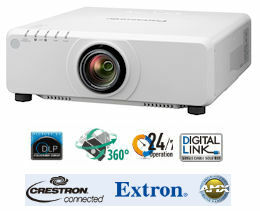 The replacement projector lamp for the Panasonic PT-DW750wa is the ET-LAD70.